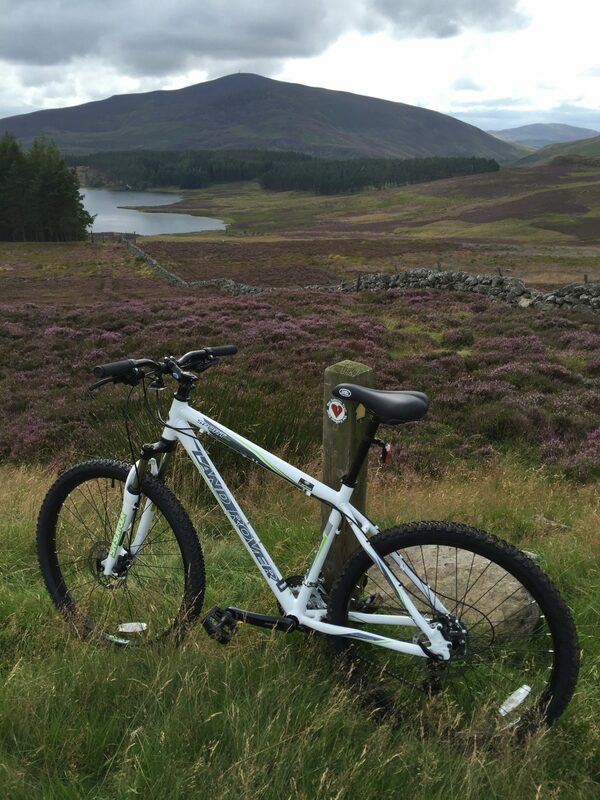 There are many adventures to be had both inside and outside of Forter castle. 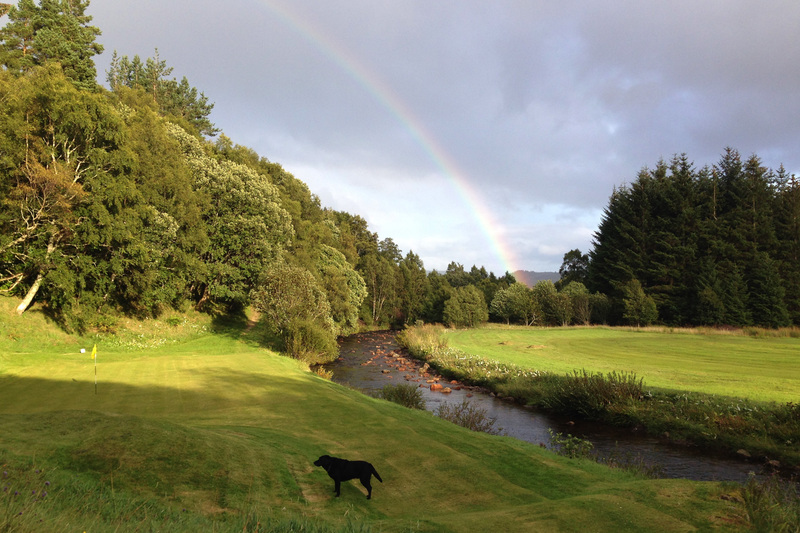 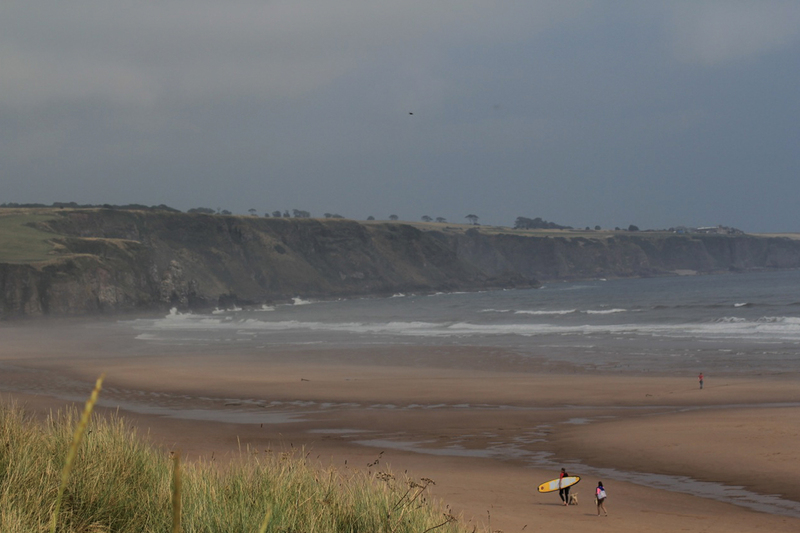 This is your luxury Scottish castle retreat so you can choose to be as active as you want to be. 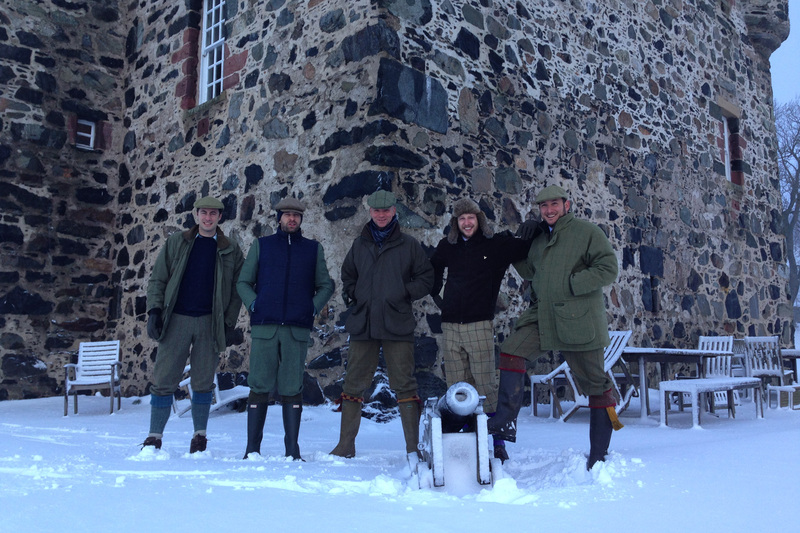 Forter castle is located in the heart of Scotland inside the magnificent Cairngorm National Park. 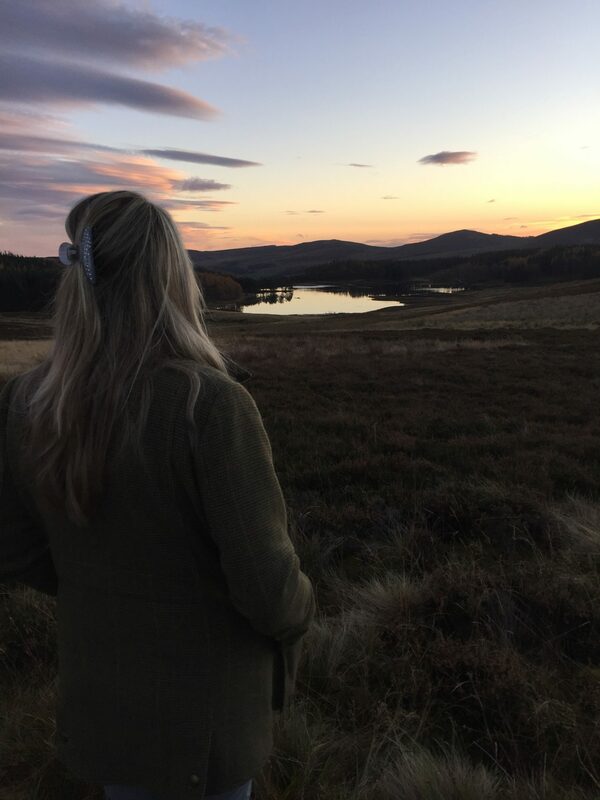 Many of our guests enjoy easy access to wonderful action packed activities such as long beautiful walks, stunning golf courses, horse riding, fishing, stalking, biking, trail running and skiing. 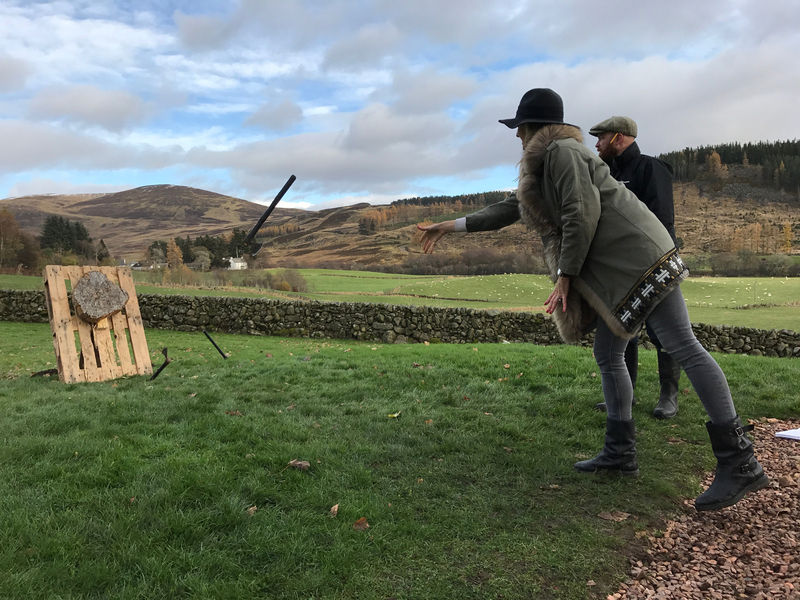 We also offer a Scottish sporting experience which includes archery, air rifles, axe throwing and cross bows. 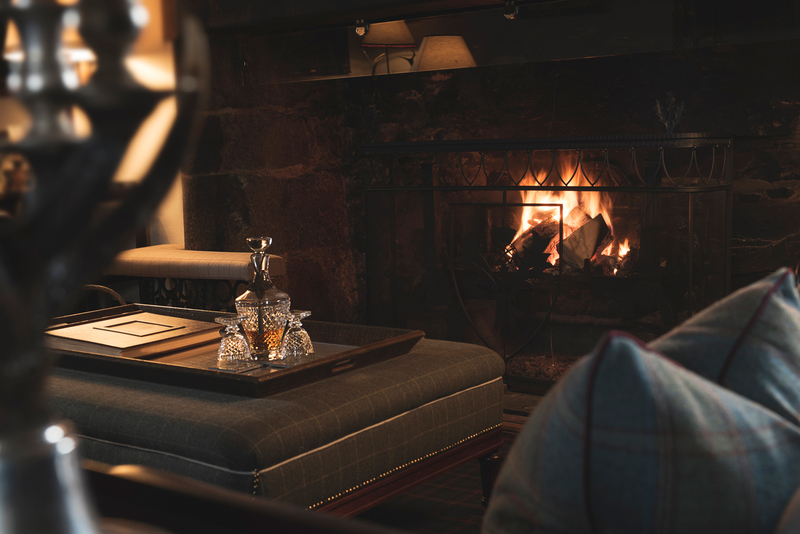 For the less active shopping, fine dining and whisky tasting are amongst the most popular alternatives. 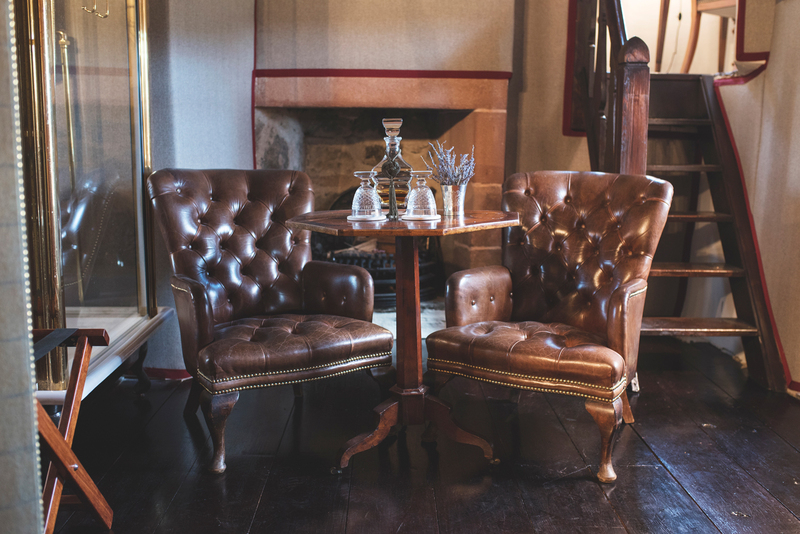 If you do not want to leave the comfort of the castle inside is perfect for board games, watching your favourite film from our extensive collection or reading in the Great Hall by our enormous log fire.